Macau, a Special Administrative Region (SAR) of the People's Republic of China (PRC) since December 20, 1999, has a high degree of autonomy, except in the areas of defense and foreign policy. Macau retains its own currency, laws, and border controls. 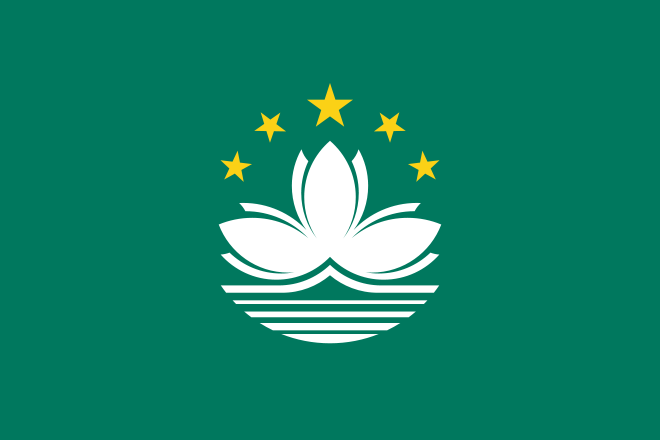 With a population of approximately 544,600, Macau covers a 29.5 square-kilometer area including the peninsula of Macau, which is connected to the PRC, and the two islands of Taipa and Coloane. Gambling and tourism are the largest sectors in Macau's economy. Facilities for tourism are well developed. ?Greater Bay Area? opens up to Hong Kong teachers, but can they accept lower pay and political differences on mainland? Macau, a former Portuguese territory in the South China ... double the current 400 staff to around 700 to 800 and hire internationally. The main teaching language is English. TESOL Certification for Teaching English to Speakers of other Languages in Macau.